Here is a map contains territory of China, of Kazakhstan. actual map of Makanchinskiy with gps calibration for gps. interesting map of Konustanbru calibrated displayed. 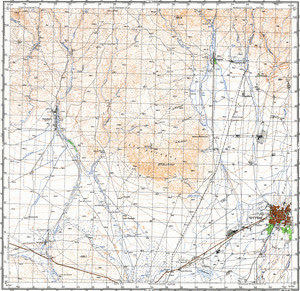 topographic map of Akchokka here. detailed map of Tacheng calibrated for Garmin.